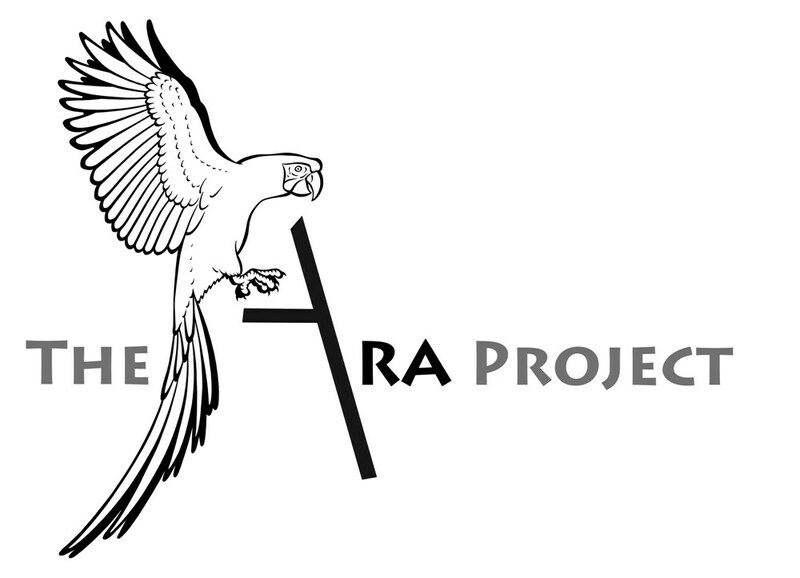 The Ara Project is a Costa Rican licensed zoological park and non-profit organization dedicated to the conservation of the two native macaw species of Costa Rica: the critically endangered Great Green or Buffon’s Macaw (Ara ambiguus) and the Scarlet Macaw (Ara macao). The Ara Project incorporates breeding techniques and aviary management in order to carry out controlled release programs in conjunction with Costa Rican wildlife laws imposed by MINAET (Ministry of the Environment, Energy & Telecommunications). The breeding center is currently situated in Rio Segundo de Alajuela in the Central Valley. Its only purpose is captive breeding for release into the wild. Visits can be made by appointment.